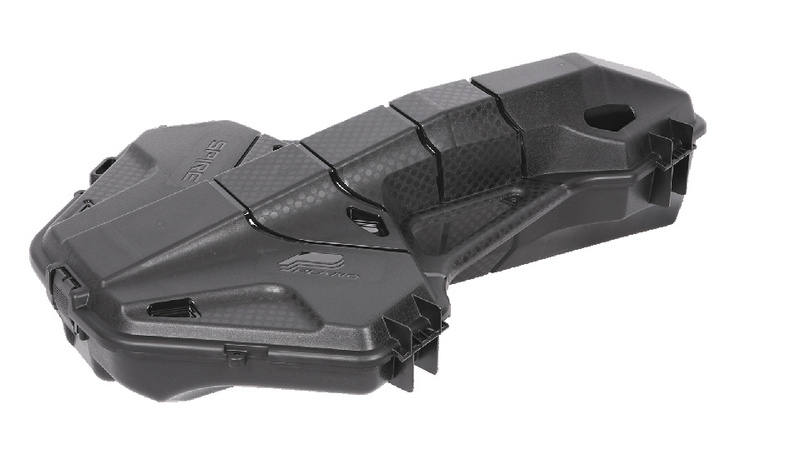 A super sharp and attractive crossbow case, the plano spire 113200 offers superior protection for your bow because it fits perfectly! 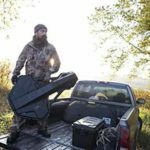 The hard case outer shell protects from outside impacts while the soft internal padded high density foam absorbs any shock. 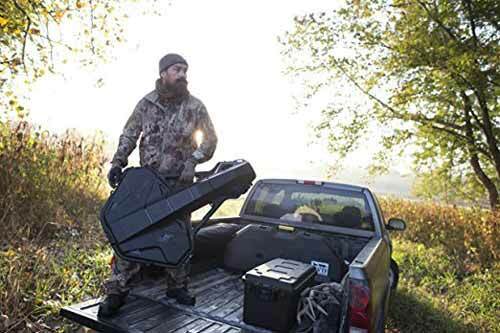 Quality craftsmanship from plano along with a great price make this case the best value on the market. 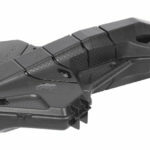 Compact crossbow case designed to fit newer crossbow designs. Features three heavy-duty latches and balanced carry handles. 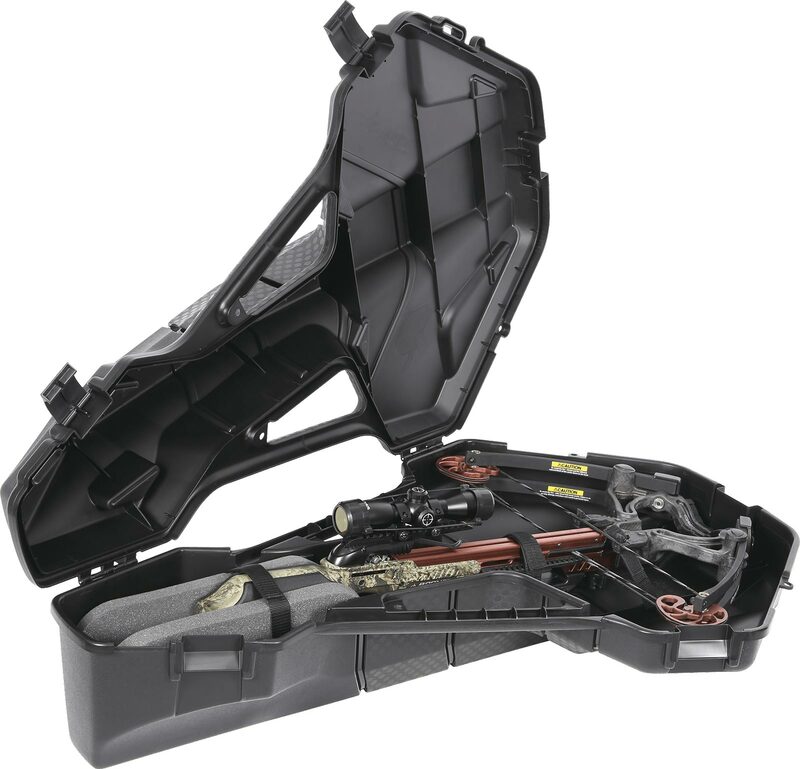 Allows storage for most quivers in the base of the case and includes lashing straps to secure the crossbow. Interior Dimensions: 39″L x 27″W x 12″H.